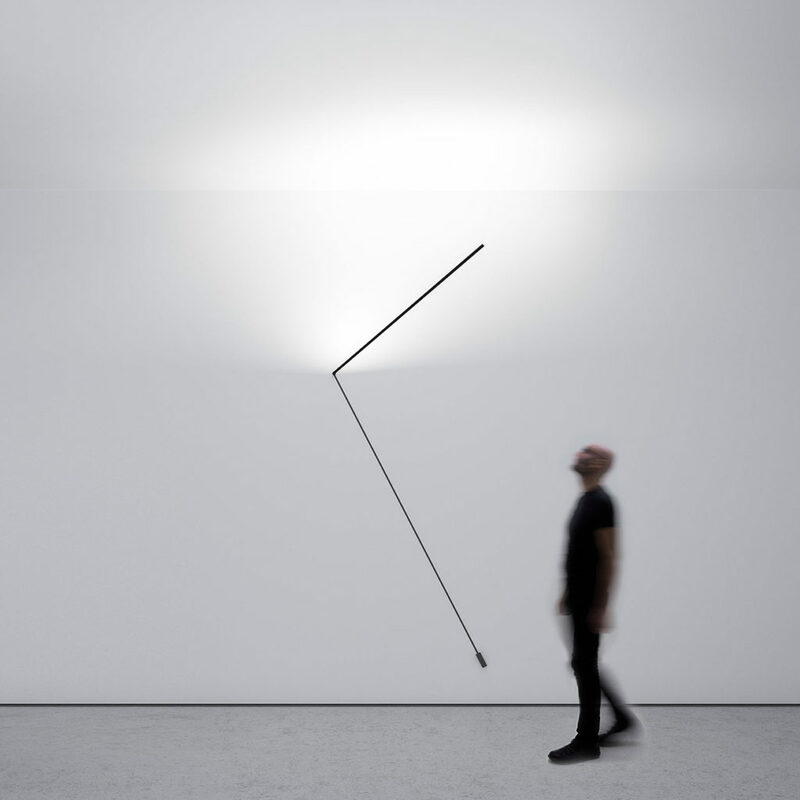 “While inventing these lamps, I was searching for the fundamental manifestations of light. 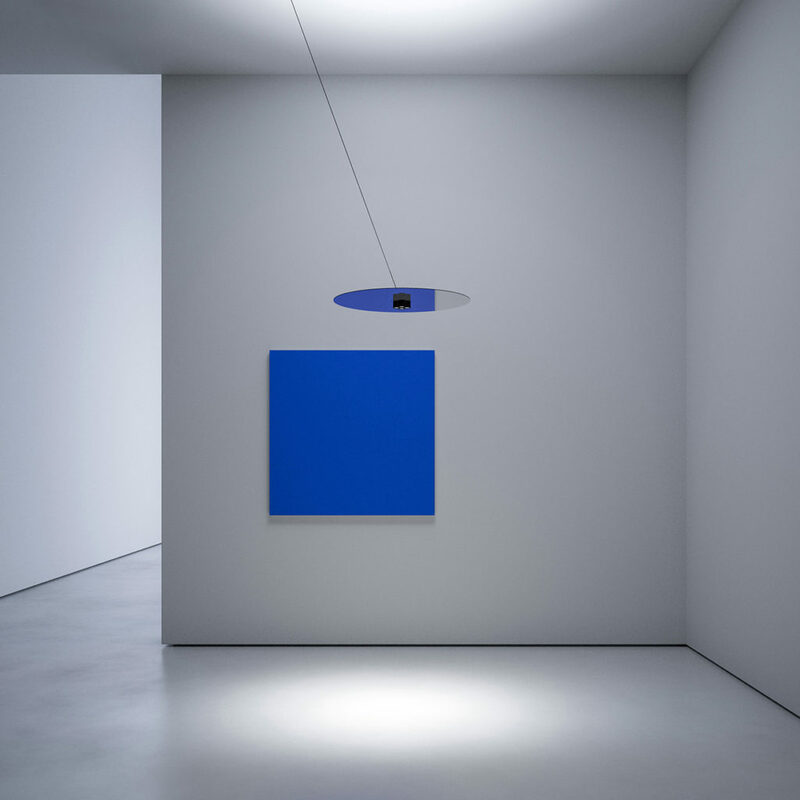 These are spatial concepts, expressions of light at the simplest, most graphic and integrated form I can imagine. We will be presenting out latest creations at Frankfurt. Expect magic, reality, simplicity and complexity”. 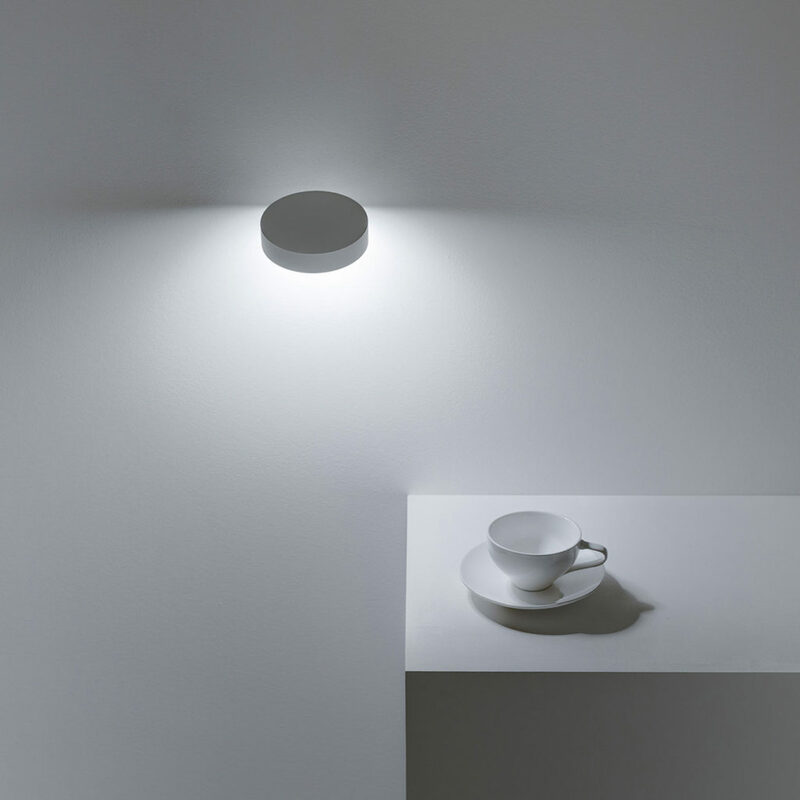 This project combines light, shadow and … time. This project is based on two different planes and their relationship. 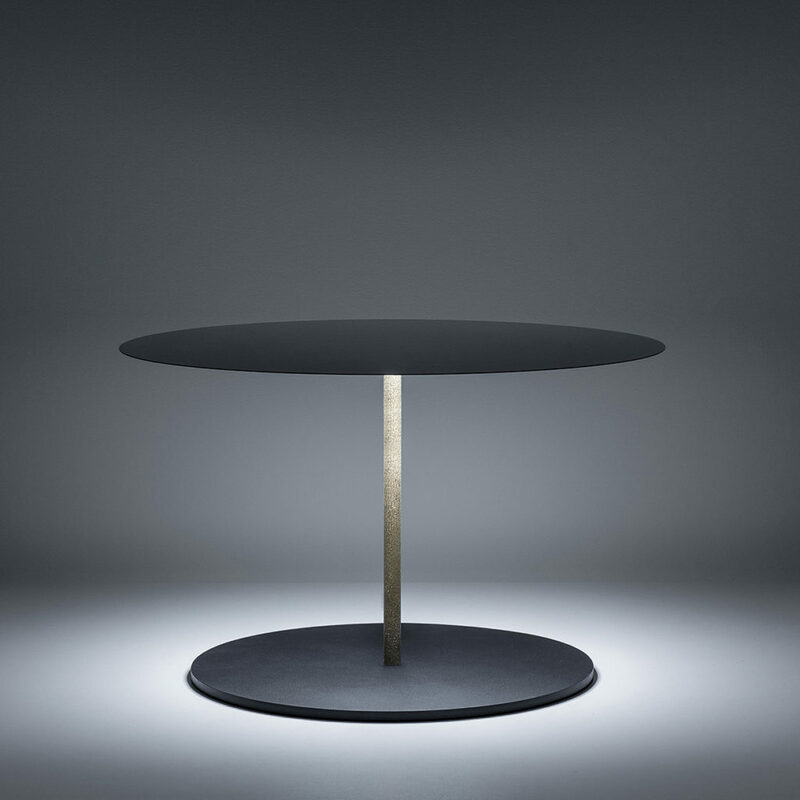 The fundamental characteristics that make this lamp unique are thinness and weightlessness. A circular mirror can be orientated according to what pleases the eye to illuminate and at the same time to take in the space around it. 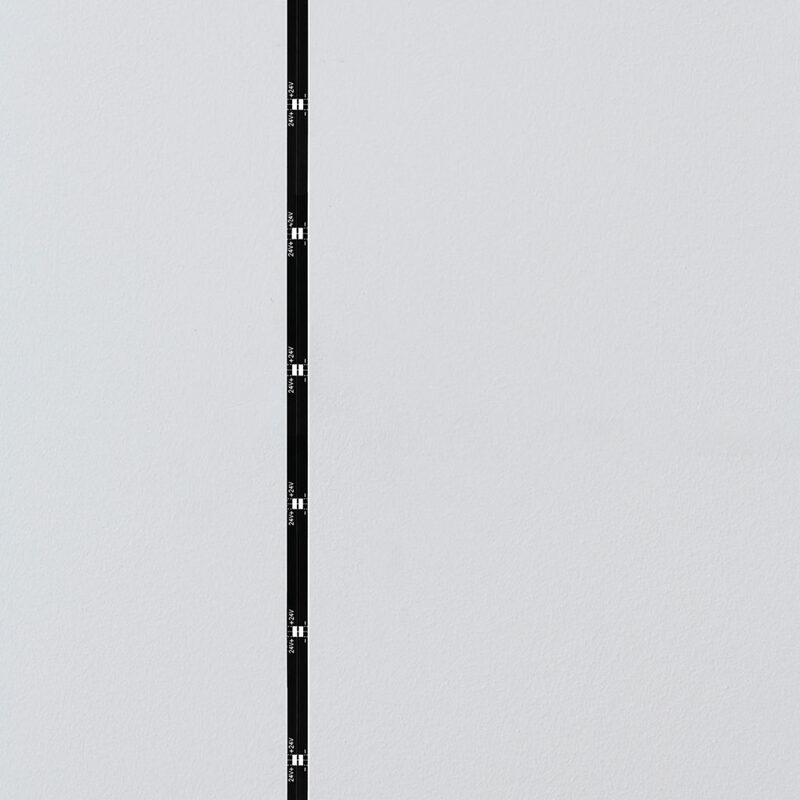 This is a lighting solution for walls with a rechargeable battery. It is simple and extremely versatile, without the need for electric wires. 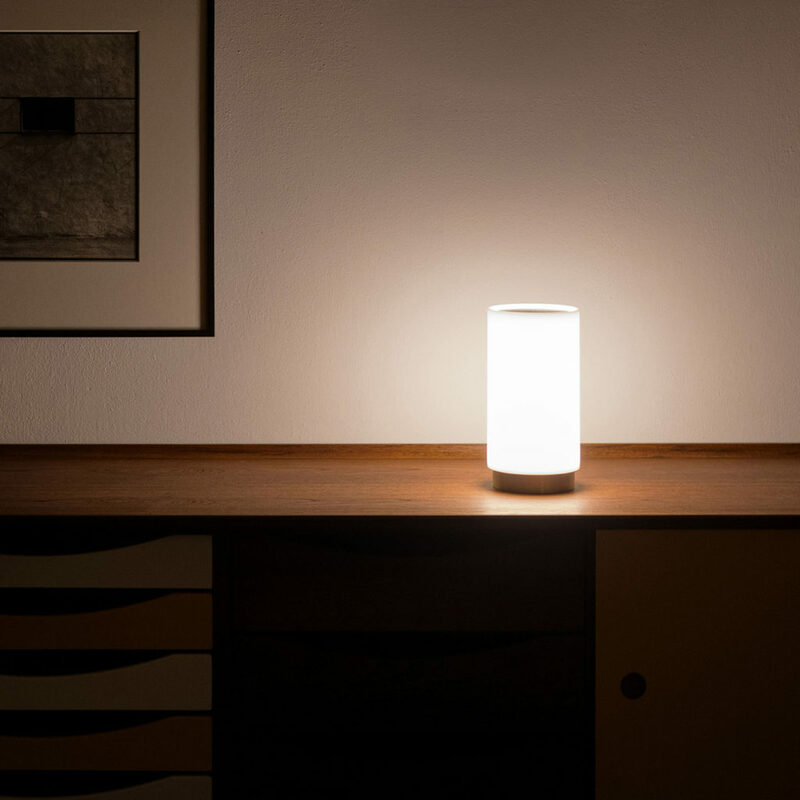 The idea behind Bugia was to be able to enjoy the wonderful diffused light this lamp provides without the obligation of using electric wires. However, thanks to a MICRO USB socket at the base of the lamp, it can also function with wires, if a battery is not enough. 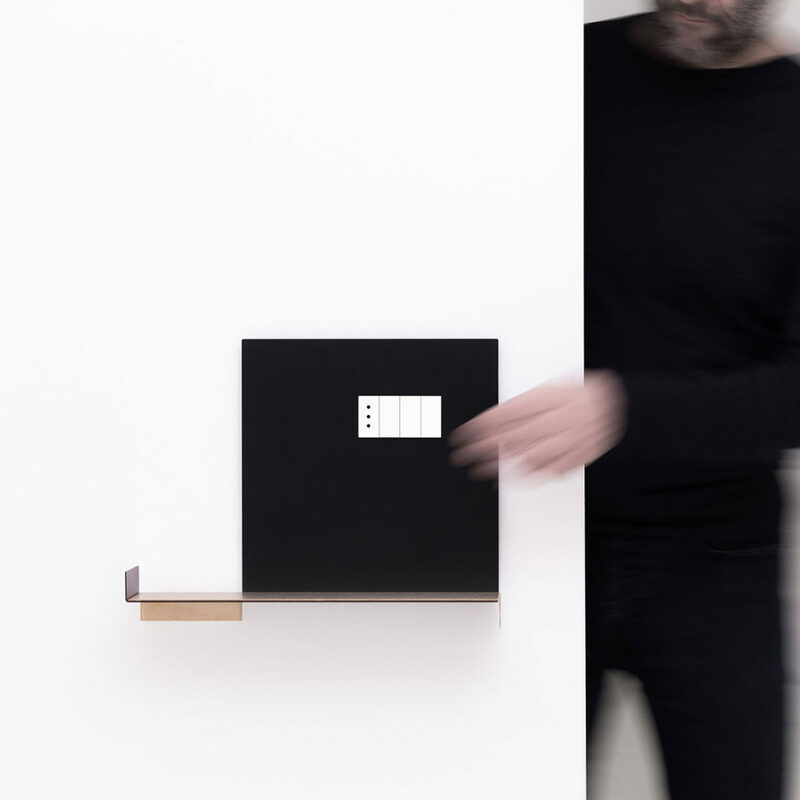 In the middle of a designated space, our “contemporary fire”: an electric socket. All around, a little world to illuminate, inhabit and personalise. Quaderno is square in order to become a public square where one can find one’s everyday personal belongings. The general design becomes a-symmetric, so that everyone can have a page to tell his or her story on. The metal bends and becomes a surface you can put things on, because life is also three-dimensional!